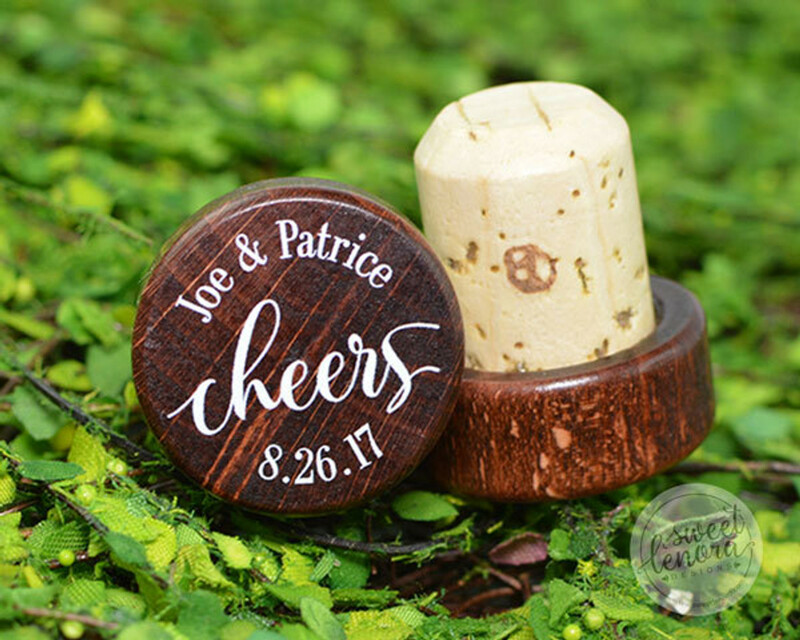 Give your guests a lasting memory of your special day with our unique wine stopper favors. Available in four styles and dozens of designs to choose from. Your personalized details are printed on the top in a permanent ink of your choice of color. Every time they open a bottle of wine will be a reason for your friends and loved ones to celebrate your marriage with a ‘cheers!’ Buy more and save! As Low As $1.70 each.